Continue the GNAIR adventure this fall. After the successful routing across Europe this past Summer, the GNAIR experience will expand across the Asia Pacific, South Africa and Abu Dhabi. Our new aircraft will again soar the skies in style and provide an experience only GN'R could create. © 2018 GUNS N' ROSES. ALL RIGHTS RESERVED. Join GNAIR on her maiden voyage. 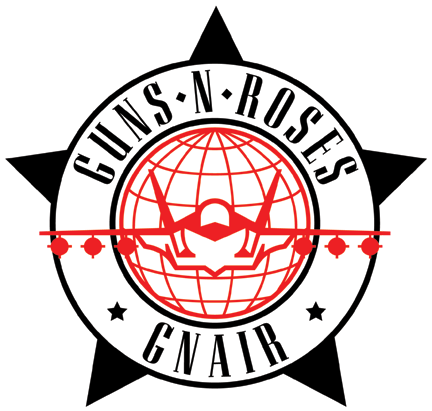 Take a trip with Guns N' Roses on their European Tour in a whole new way with GNAIR. 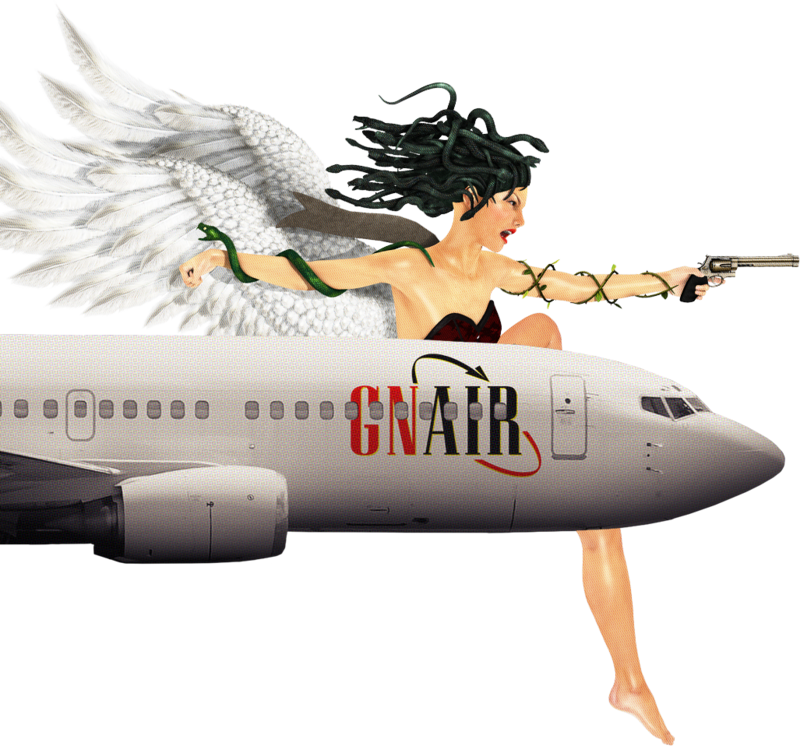 Soar through the skies in style and experience flight in a way only GN'R could create.